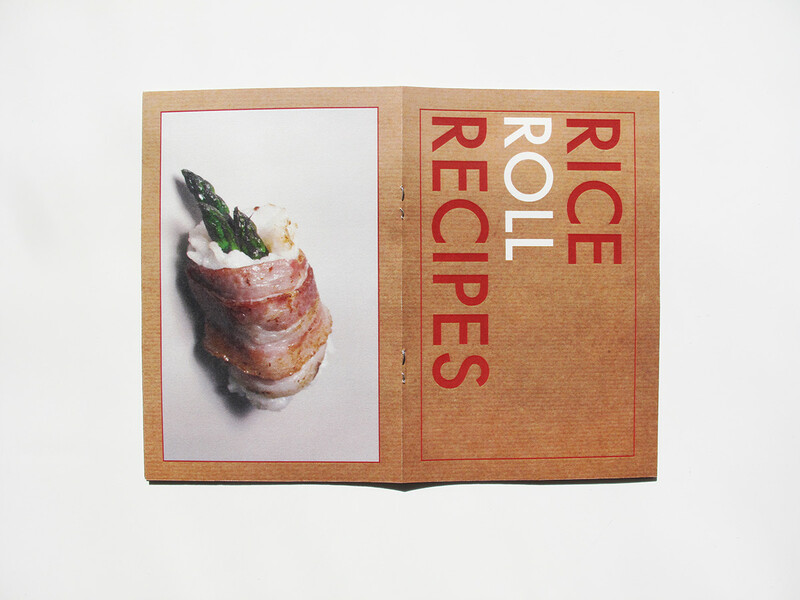 School Project (SVA) Instructor: Andrew Freeman This project consists of Three small books with their package. 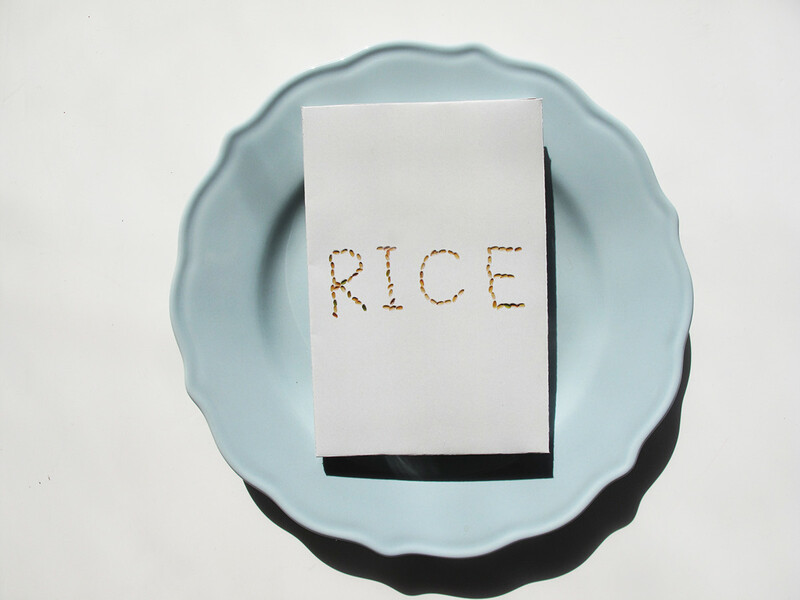 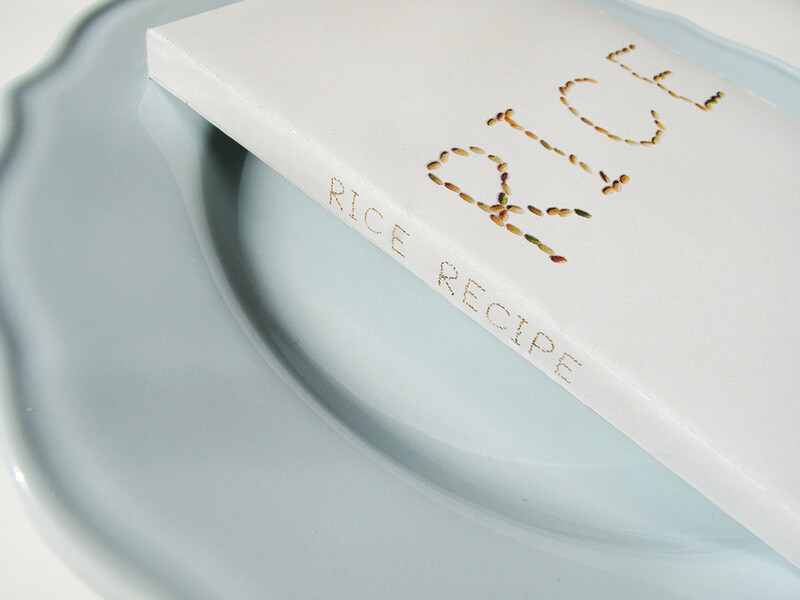 The first book is about rice. 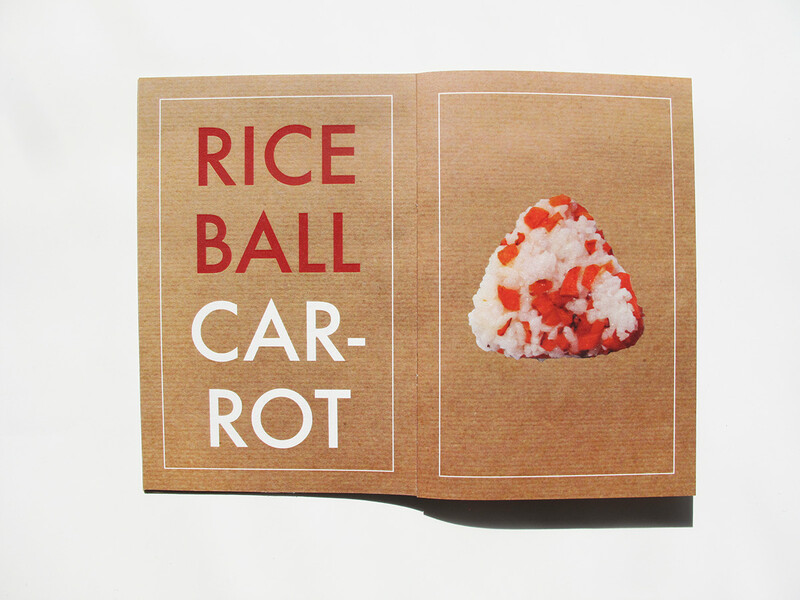 Second one has recipes of Rice balls with many ingredients. 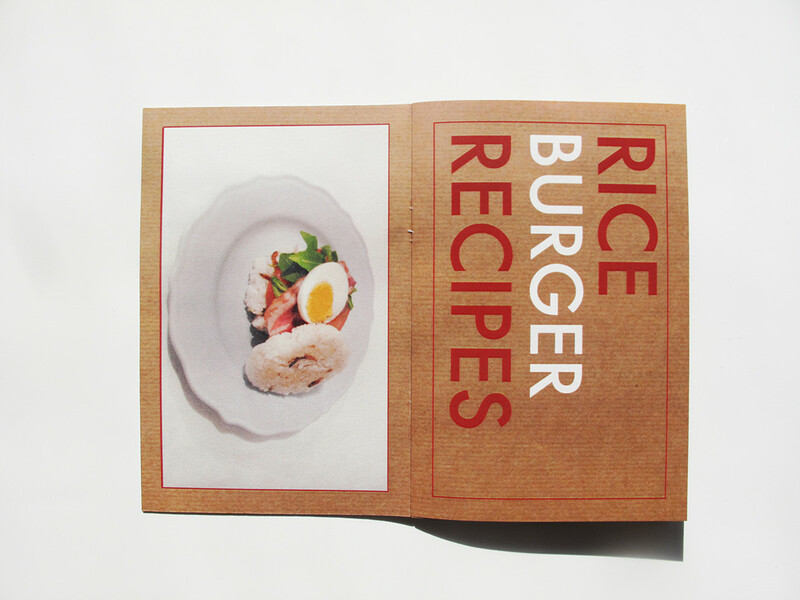 The last one is special recipes using rice. 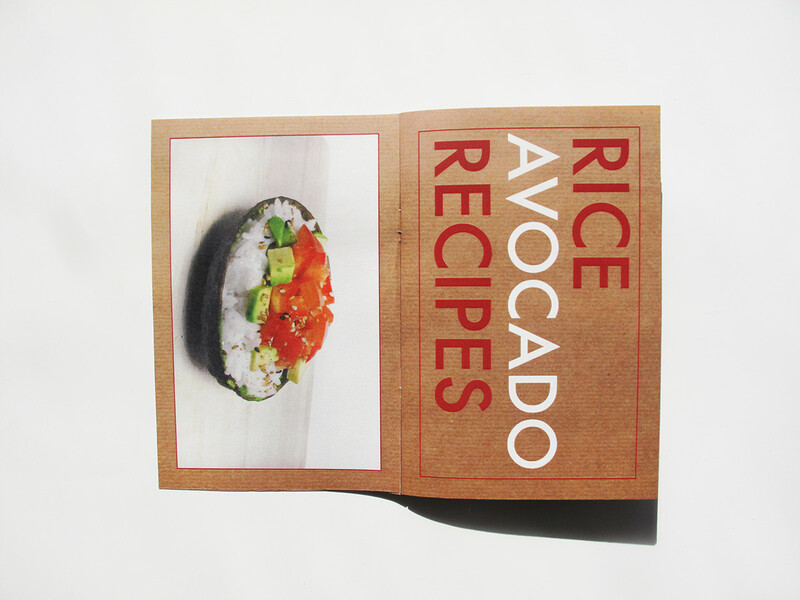 All recipes are made by myself.